This Months featured Rising Star: Joe White. All the way from Ethiopia, Joe White has Headlined in Sydney, Melbourne, Perth and Adelaide and now Brisbane. Born in Ethiopia and raised in Australia, Joe White is now 30 and has matured like a good red. 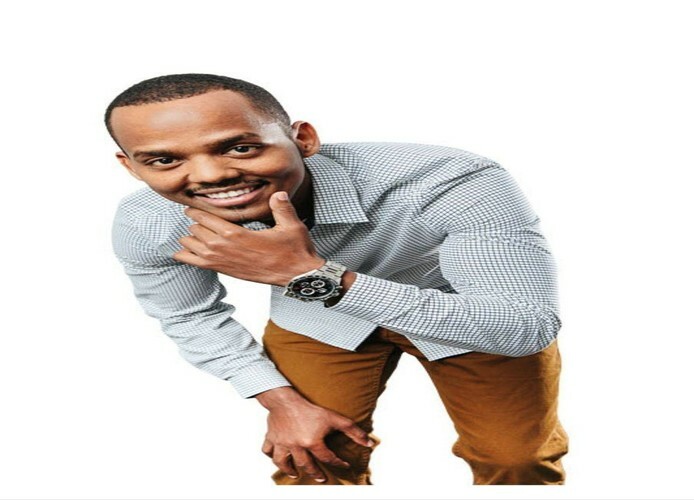 With Sold out shows including his "ETHIOPIAN & NOT HUNGRY" Tour, attracting hundreds of people he has Won "Perth Fringe Festival Gong Comedy 2016", "Mandurah Crabfest Comedy 2016" and now Crowned Perth's Best new comic by taking out "The Next Gen Comedy Comp 2016".